On-Page SEO Examples: Techniques That Work...and Those That Don't! 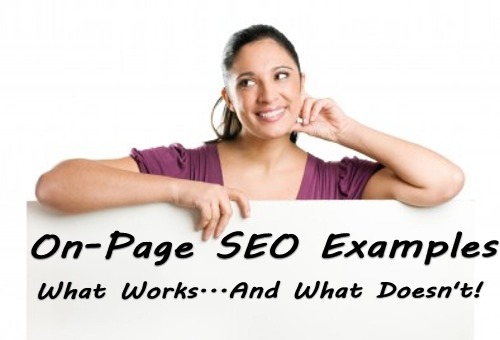 In this article, we are going to present some examples of on-page SEO. 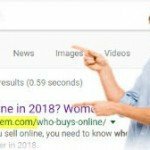 When you look at these on-page SEO examples, you will gain a good understanding of on-page SEO techniques that work…and those that do not! 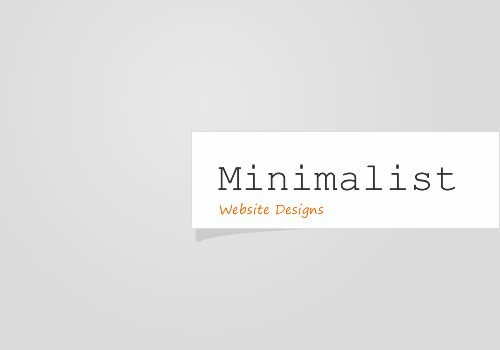 Before we delve into the nuts and bolts of how to specifically optimize your web pages and what, if any, changes to implement, let us take a view from above. Presumably, after reading our last article about On-Page SEO and Keywords, you now know the value of choosing keywords. Again, to gain web traffic from web searchers, you must have quality web pages containing the keywords and phrases that people use when they search. In this section, we are going to present you with a high-level example of how this works. Next to me, on my desk, I have a slightly older digital picture frame containing photos of my family and my life. I love this digital picture frame as it reminds all day of what is important. However, lately, it has been acting up and it is time to get a new one before this one disintegrates before my eyes. Take a good hard look at all of these search results. Do you notice anything in particular? 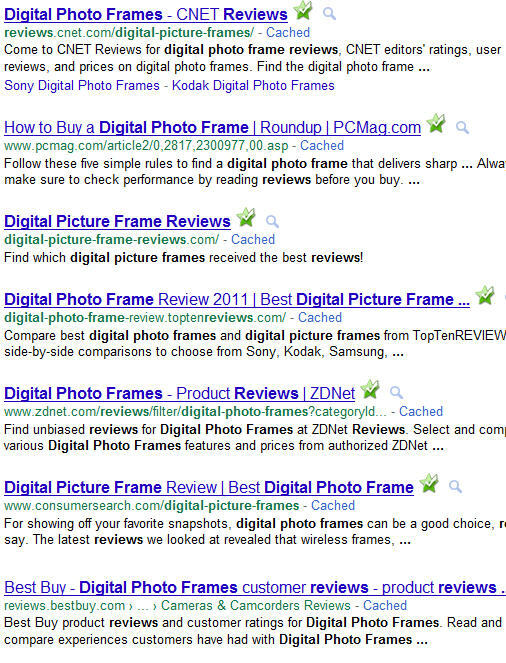 Every search result contains the search phrase, in this case “digital picture frame reviews”, in many places. On-Page SEO: Two Pictures Worth Two Thousand Words? As you can see in the photo above, this page uses all of the keywords from our search in many places: the title of the page, the URL of the page, and the description of the page. Is the general idea of on-page SEO beginning to take shape? When you want your web pages to have high search engine results, you must have the words and phrases that people use when searching included in many strategic places on your web page. On-Page SEO: The Exact Match Domain Penalty (2013 Update) — WHAT NOT TO DO! 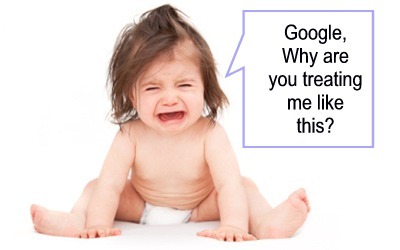 In late 2012, Google released what has become known as the Exact Match Domain Penalty. As we originally wrote this document before these updates, we labeled the result below as “manipulative”. And, Google caught them! As of this month, February, 2013, this site no longer appears in the first 10 pages of the Google search results because they incurred the Exact Match Domain Penalty (the domain URL exactly matches the search term for which they are optimized). Why did we use the term manipulative? Well, this website solely exists to capture (or manipulate?) the search term “digital picture frame reviews” and it does a very good job at that. Take a look at the URL of the website. This URL was chosen specifically to capture the web traffic from people who type “digital picture frame reviews” in Google and other search engines because keywords in the URL are very important. Why does the CNET result outrank this other result? CNET is a beautiful creature in the eyes of Google with lots of authority (called Google Pagerank) and tends to place very well. 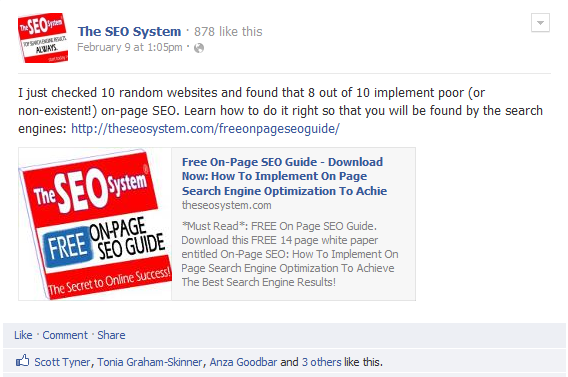 The particular page in question has a Google pagerank of 4. 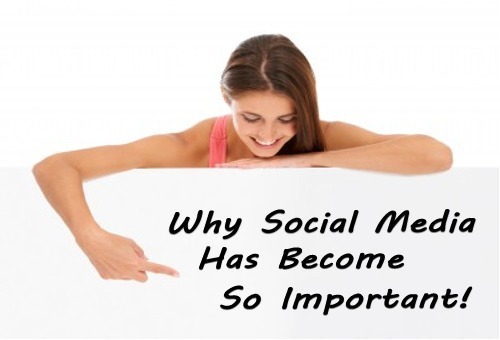 However, the second result does very well because it has great on-page SEO and has built some inbound links, which is best achieved with a system such as The SEO System. This article illustrates the following key point: After choosing your keywords wisely, you must structure your webpages so that those keywords show up in strategic places. 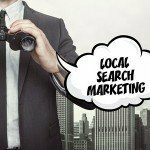 Through the SEO on-page examples illustrated in this article, you can see that nearly all of the Google search results contain the keywords and phrases that you used in the particular Google search. Is this important? You bet it is. If you implement great on-page SEO, you will beat about 80% of the competition because they simply do not implement quality on-page SEO. That’s right–about 8 out of 10 websites do not implement comprehensive on-page SEO. Do you see that the door to be being extremely competitive is wide-open? Will you walk through? To do so, stay tuned for our next article about how to implement these On-Page SEO techniques that you have see in the on-page SEO examples. Better yet, download our free on-page SEO guide now which contains all of these article in one place!